STUNNING LOT! 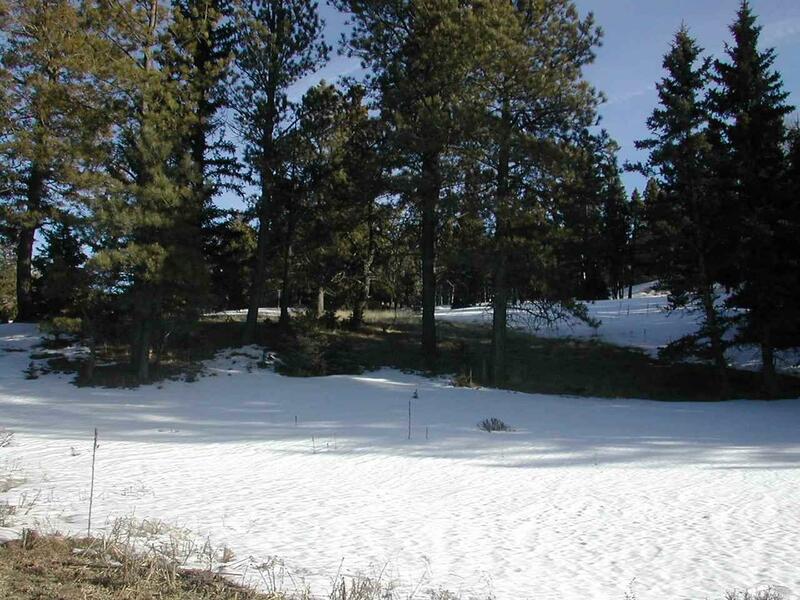 Do you dream of a mountain home with views of the lake, Wheeler Peak and bordering greenbelt? Well then this .72 acre lot might just be the lot for you. 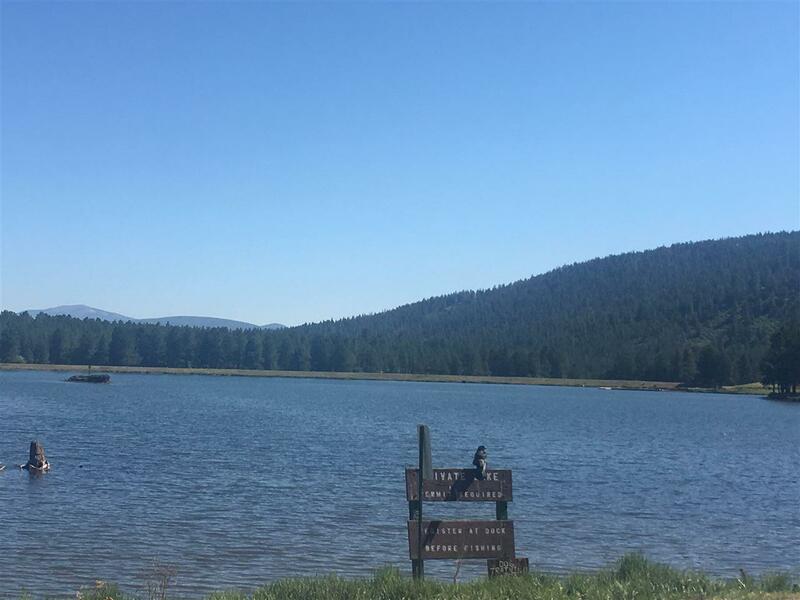 It is in a beautiful area with views galore and not to mention the great fishing, hiking and wildlife straight off your doorstep. 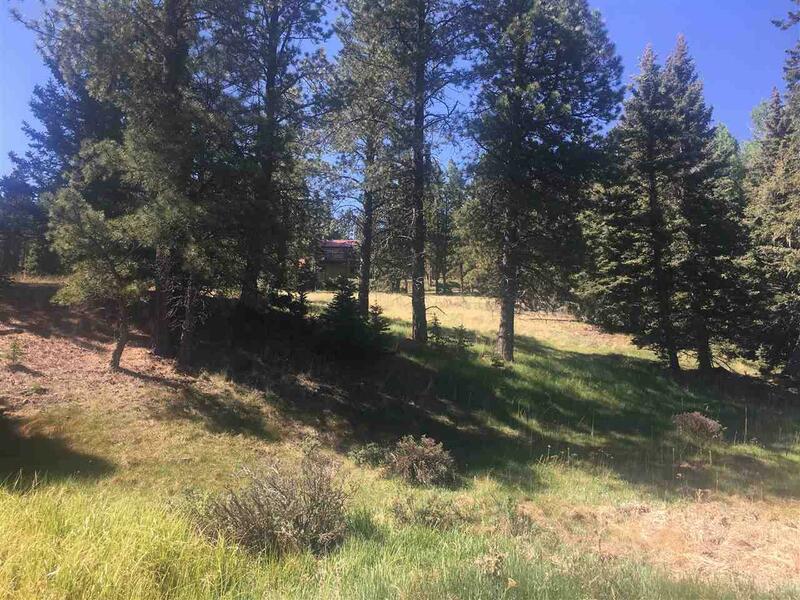 Take advantage of the PGA rated golf course and cool summers we have here in Angel Fire as well as all the winter mountain activities available for your enjoyment. 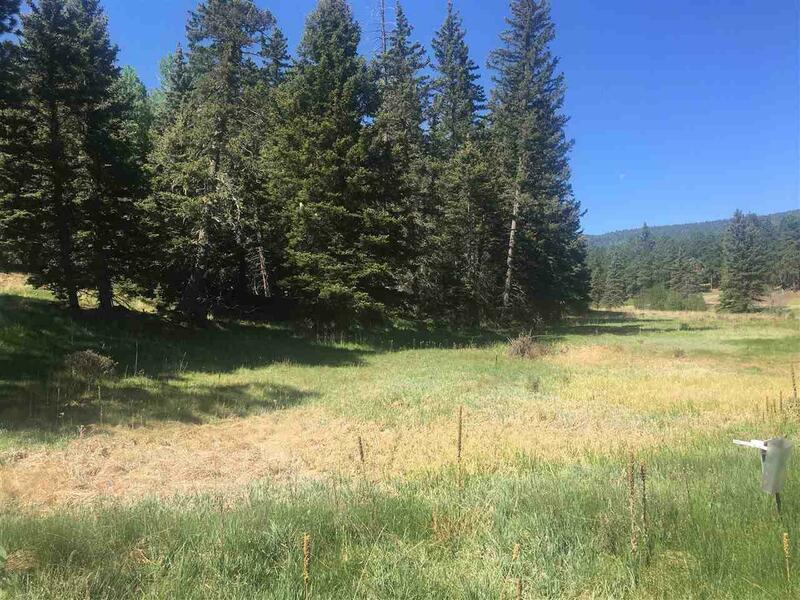 Abundant wildlife and nicely treed property. Electricity, phone and water to lot. 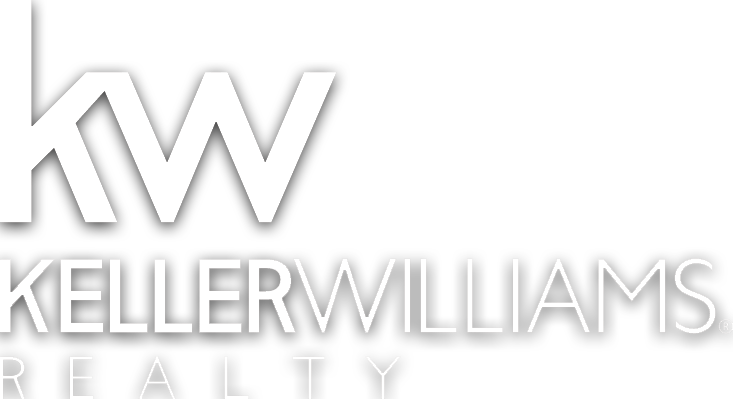 Great place to build your Mountain Dream Home.